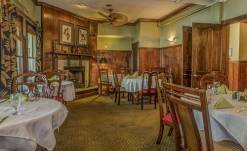 The Historic Peninsula Inn has been part of the heart of Gulfport, Florida since 1905. Originally called the Bayview Hotel, and after WWII, the Cedars of Sinai, the building now known as the Historic Peninsula Inn has had a long and interesting history. The Bayview Hotel was completed and opened in 1905, offering 40 rooms to people interested in “fine fishing and bathing on the shores of Boca Ciega Bay.” After World War II, the Inn operated as Cedar’s Hospital for injured veterans returning from the war. It was at this time that our elevator was installed to assist with moving patients from the upper floors onto the screened veranda to enjoy the fresh air. After Cedar’s Hospital closed, the building was converted to a nursing home and later as a retirement home for gentlemen. This continued until the late 1980s when the home was closed due to state guidelines for retirement/elder care facilities. Boarded up and neglected, the future Inn was almost lost. There were many interested parties with ideas of how to use the building, but none came to fruition. It was not until Alexandra and Jim Kingzett purchased the Inn in the spring of 1999 that a viable plan to save the property became a reality. After a year of re-engineering and permitting, followed by another year of renovation and restoration, the Peninsula Inn and Spa opened for business on September 14, 2002. The Kingzetts successfully operated the Inn until it was sold in January 2016 to Veronica Champion. 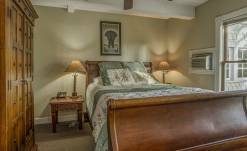 Today the Historic Peninsula Inn offers twelve charming and uniquely appointed accommodations including guest rooms and suites situated in the center of Gulfport’s quaint merchant district. 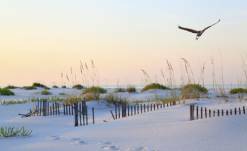 Within easy walking distance of the Inn are a variety of interesting shops, restaurants, and other things to do in Gulfport. Vibrant St. Petersburg, FL is only a short drive away and offers visitors even more things to see and do. 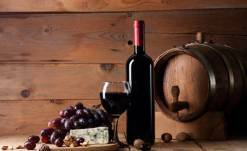 Within the Inn itself, you can enjoy fine cuisine at Isabelle’s restaurant, or choose to sit on the famous veranda or in the garden, listening to live music on most nights. The Historic Peninsula Inn invites you to experience the rich history and charm of Old Florida while also enjoying the comforts of today. 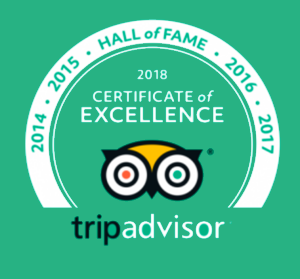 Come and see why the Inn has been awarded a TripAdvisor Certificate of Excellence for our service, amenities, and hospitality. 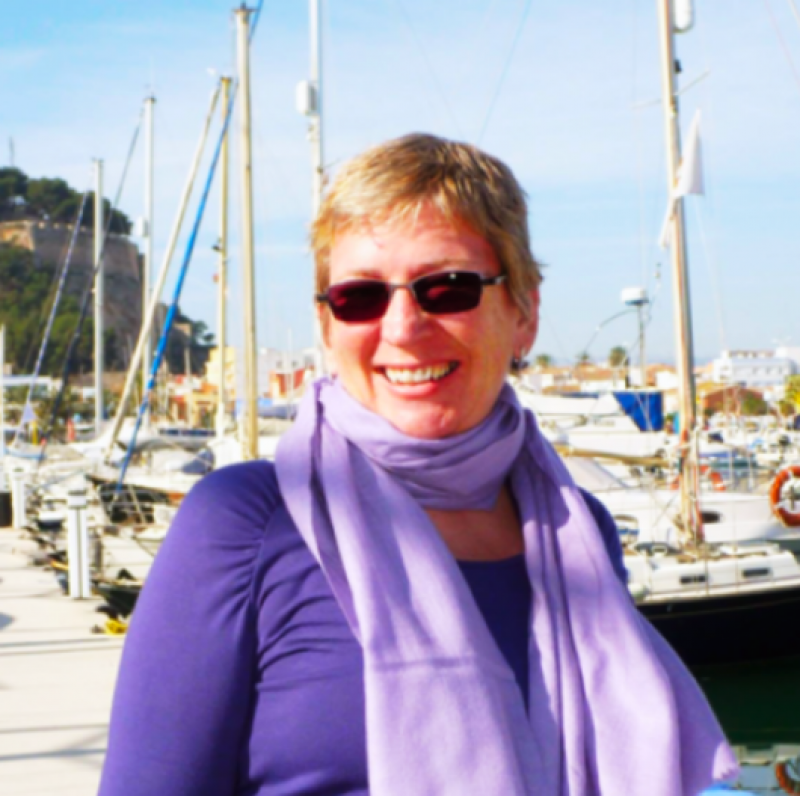 Originally from New England, Veronica Champion spent 15 years in the British Virgin Islands working on sailboats and managing restaurants, guest houses, and hotels. In 1999 she left the BVI to do her master’s degree at The Cornell University of Hotel Administration. After graduation, she went on to work in the destination club industry as Director of Hospitality and also in membership sales. In 2007, Veronica decided to make a major life change and headed to South Sudan after the peace agreement was signed. For over 3 years, Veronica managed several camps housing UN and NGO personnel living in South Sudan. In 2011, she went on to manage the food service at the Joint Forces Military base in Djibouti, which served approximately 10,000 meals per day to the servicemen and women stationed in that region. Her last overseas posting was the island of Diego Garcia where she managed all the restaurants on that island as part of the MWR Team taking care of the service people stationed on the island. In 2015, at the request of family members, she began looking for a place to live in the U.S. Friends she made at various times in her life had already told her about Gulfport and she was definitely intrigued. 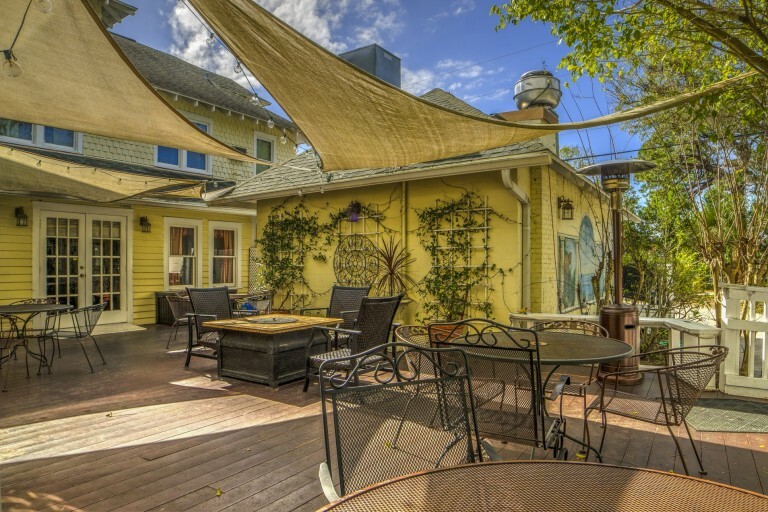 When one of those friends mentioned that there was an inn for sale in Gulfport she arrived, fell in love with the Inn and with the charming town, and began discussions to buy the property. 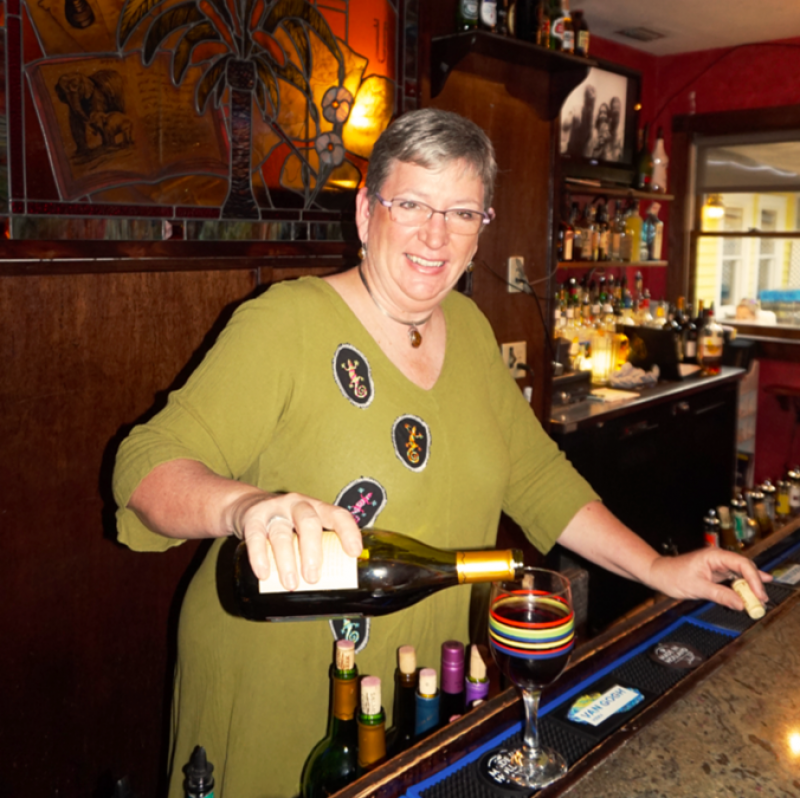 On January 26, 2016, she took ownership of the Historic Peninsula Inn and settled into the wonderful town of Gulfport. “I started off my career enlisting in the Navy. After Basic and Hospital Corps School in San Diego, I was stationed at Bethesda Naval Hospital on the Neurology Neurosurgery wards. I then become ships Corpsman and a plank owner aboard the USS Samuel B Roberts, FFG-58. A ship that became historically noteworthy – While on duty in the Persian Gulf she was nearly sunk by an Iranian Mine (save for the outstanding training and actions taken by command and crew, putting out the fires, keeping her together and afloat against all odds) this occurred in April of 1988. After completing my service, I studied at the Joe Kubert School of Cartoon and Graphic Arts in Dover New Jersey and began working in the industry while still in School. I worked for publishers such as Marvel, Harris and Dark Horse Comics as well as many other independent Publishers. While most of my work was colorwork, I often did Inking and was even the penciller or illustrator for numerous stories, covers, and pin-ups. During a downturn in the industry, I found it difficult to do my part in supporting my family only with my artwork. I tried a number of positions but finally landed at Kinkos eventually becoming a corporate trainer and then assistant Manager in Computer Services. After many years and a divorce, I moved to Holland and Northern Germany for a short time, then eventually making my way back to the USA where I joined Veronica in Phoenix, AZ. After some time, she took off for Africa and I stayed working in Automobile sales and support for years until a serious health problem prevented me from sustaining the long and high-stress work hours. In 2012, I moved to Atlanta Georgia where I eventually had my heart valve transplant surgery (say what you will about The VA but they certainly saved my life and took great care of me). Thank goodness also for my niece Linda and her family for taking me in and helping me through recuperation and physical therapy. I can never repay their kindness, but it was clear that Georgia was never going to be my permanent home.